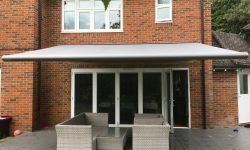 A full cassette awning with its fresh design, it has modern clean lines and many features. 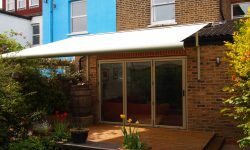 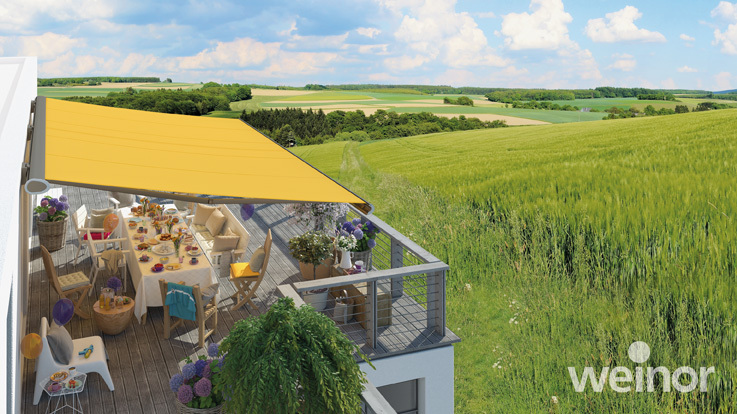 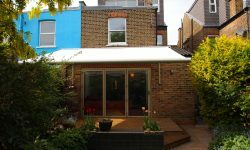 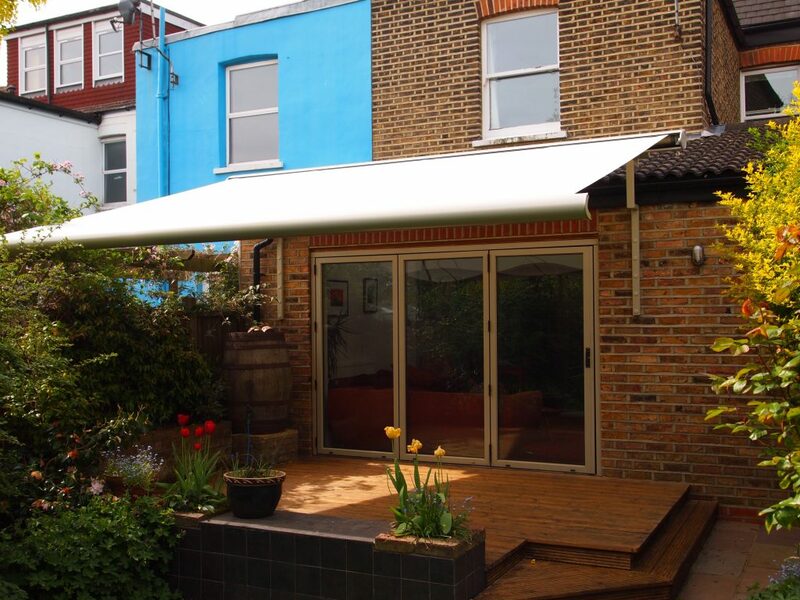 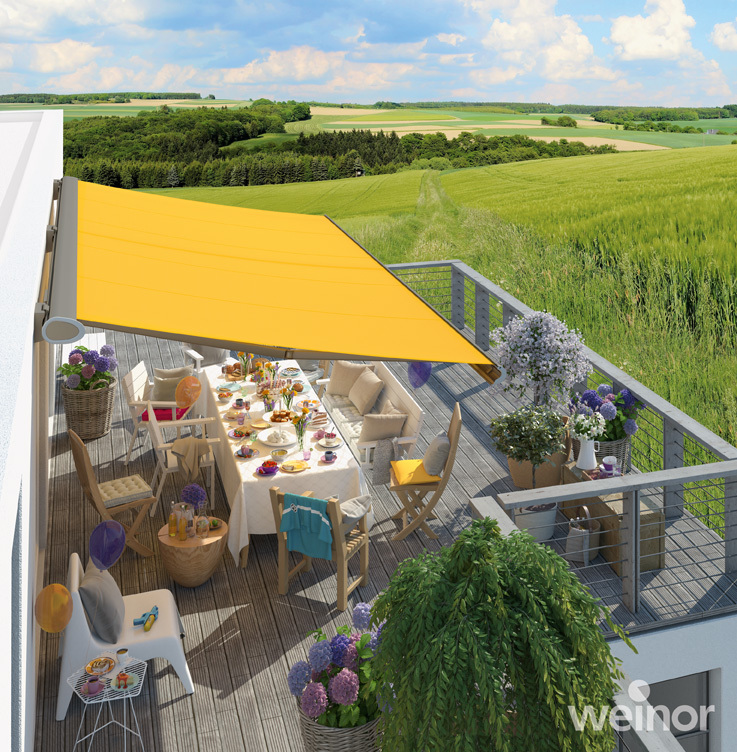 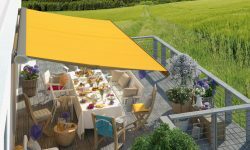 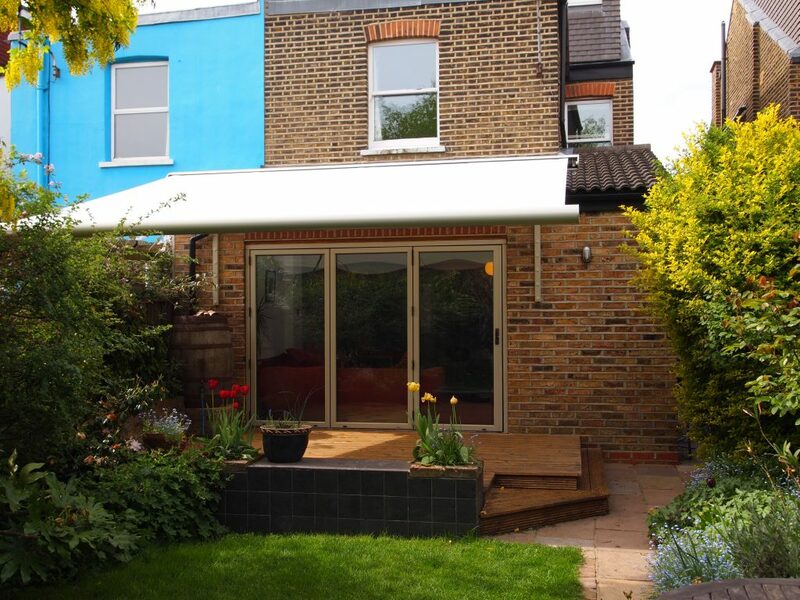 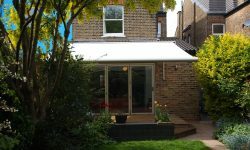 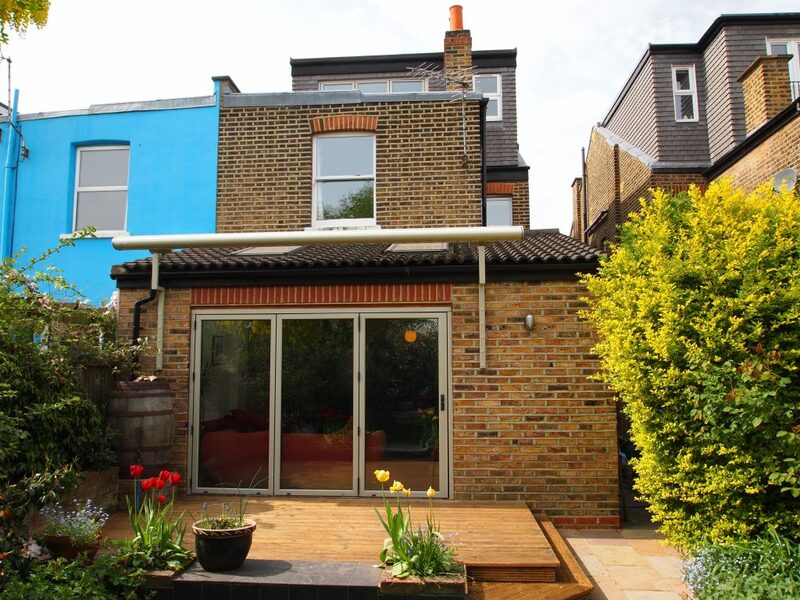 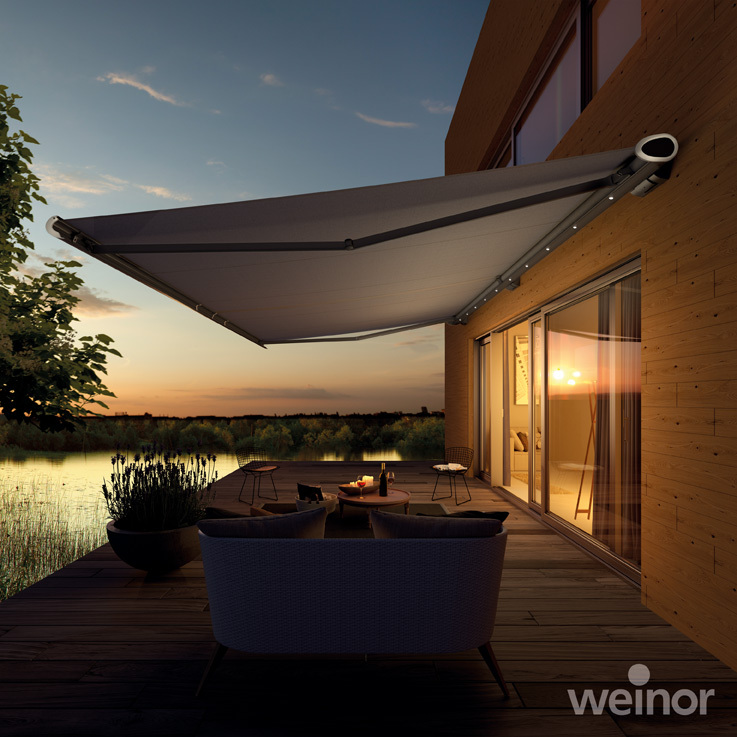 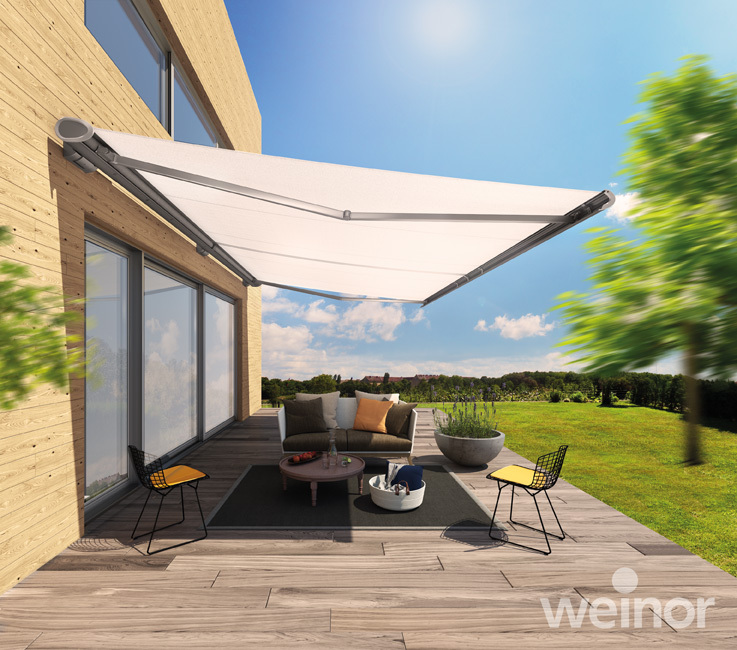 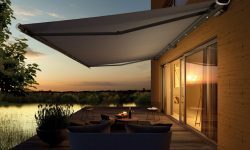 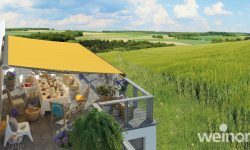 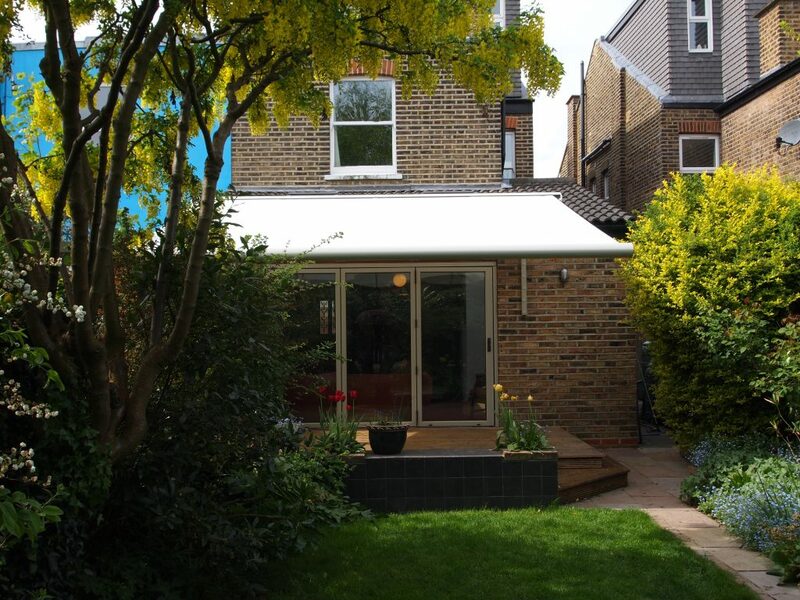 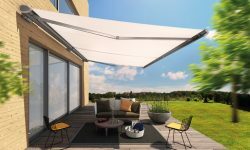 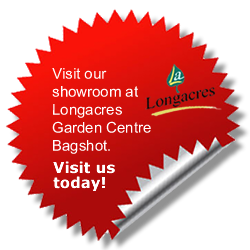 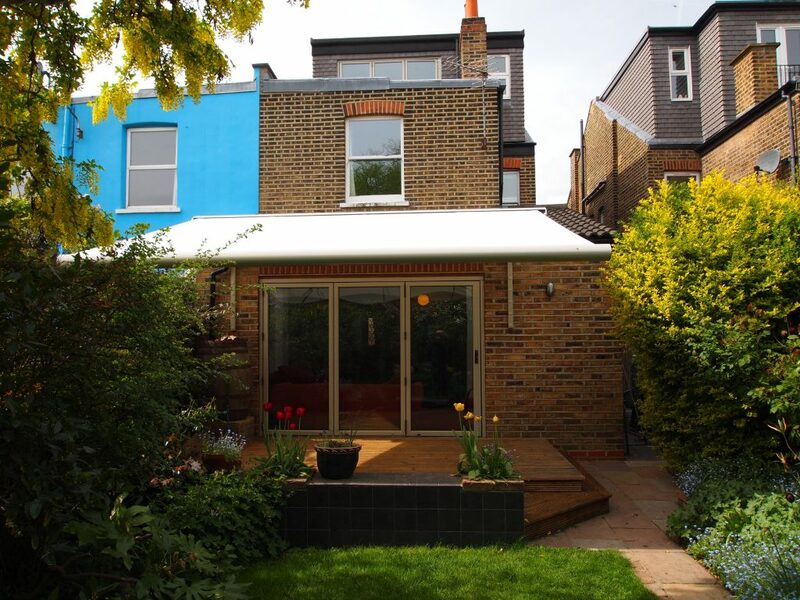 It is a genuine all rounder awning with a youthful design and state of the art technology. 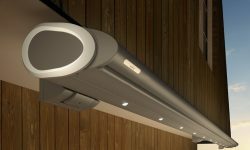 Option to have integrated LED lights with the option to dim via the remote control handset. 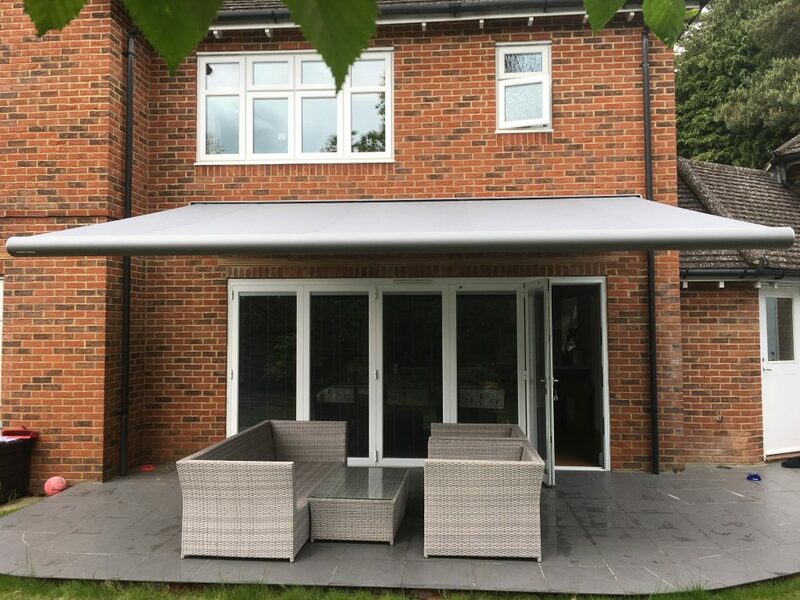 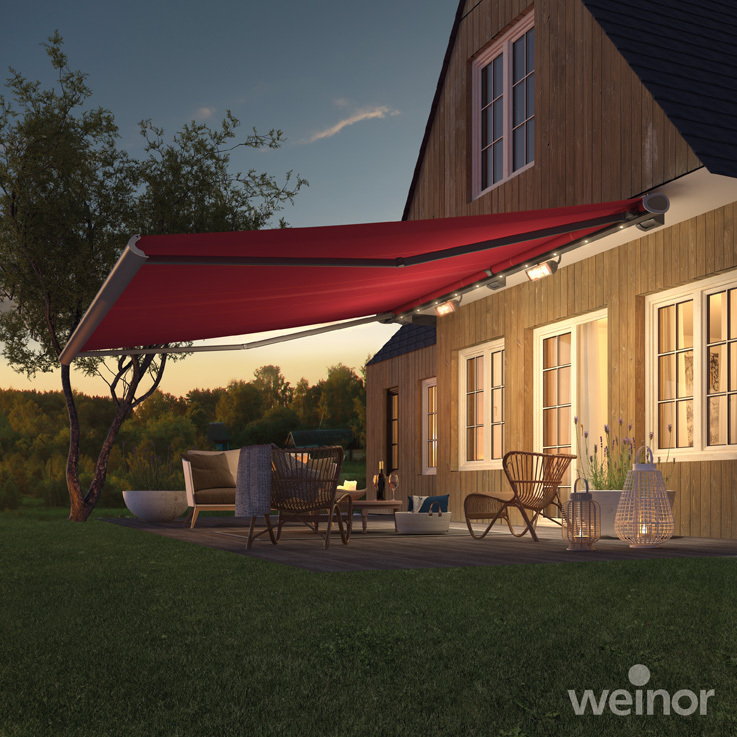 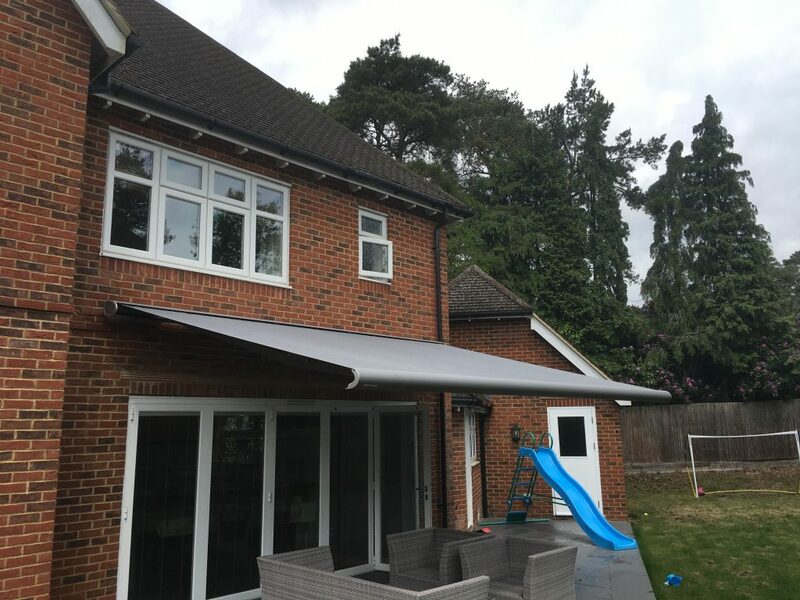 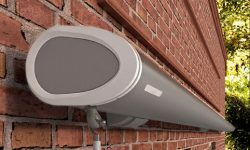 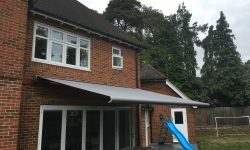 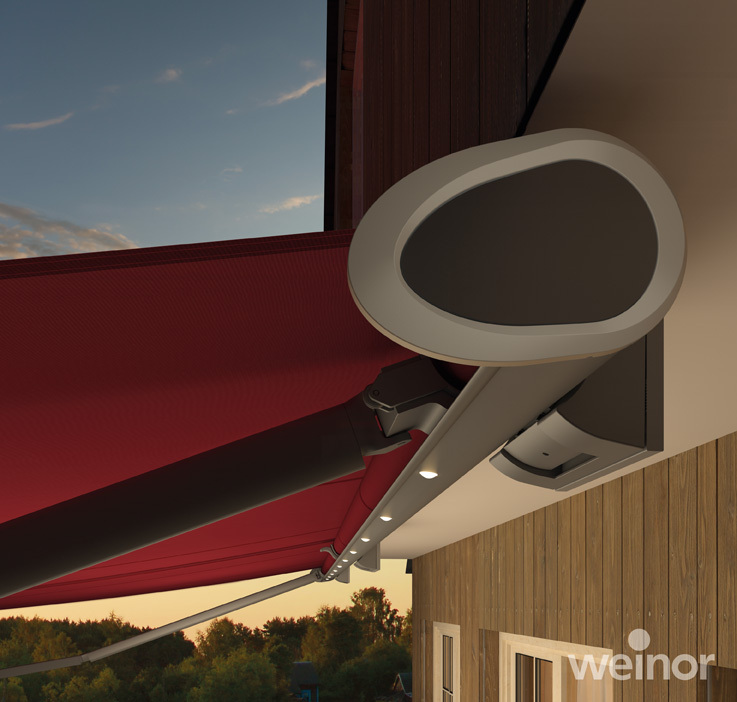 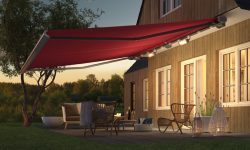 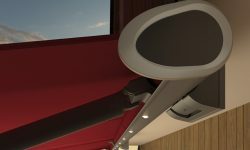 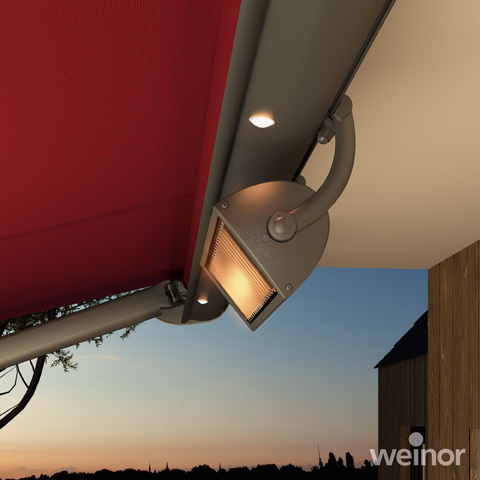 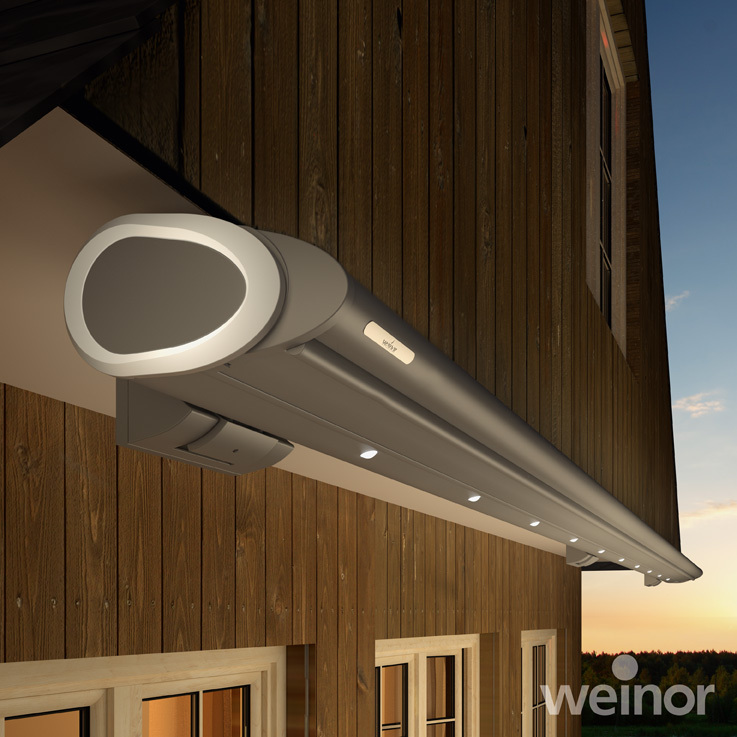 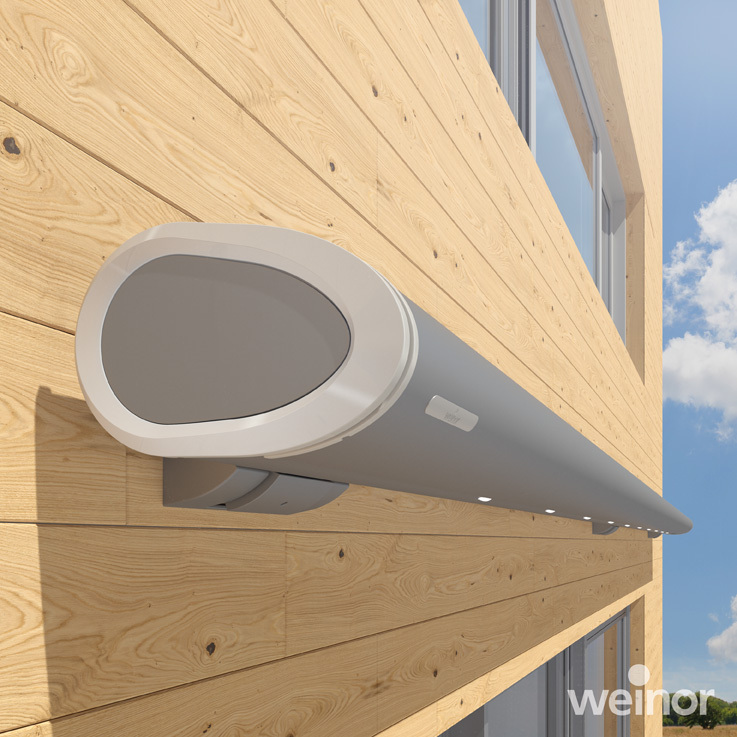 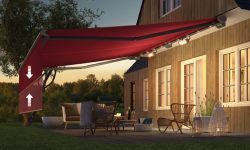 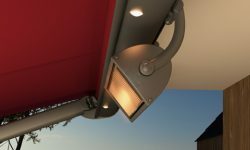 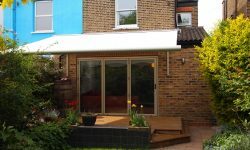 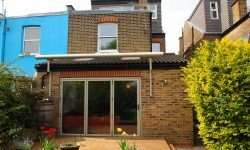 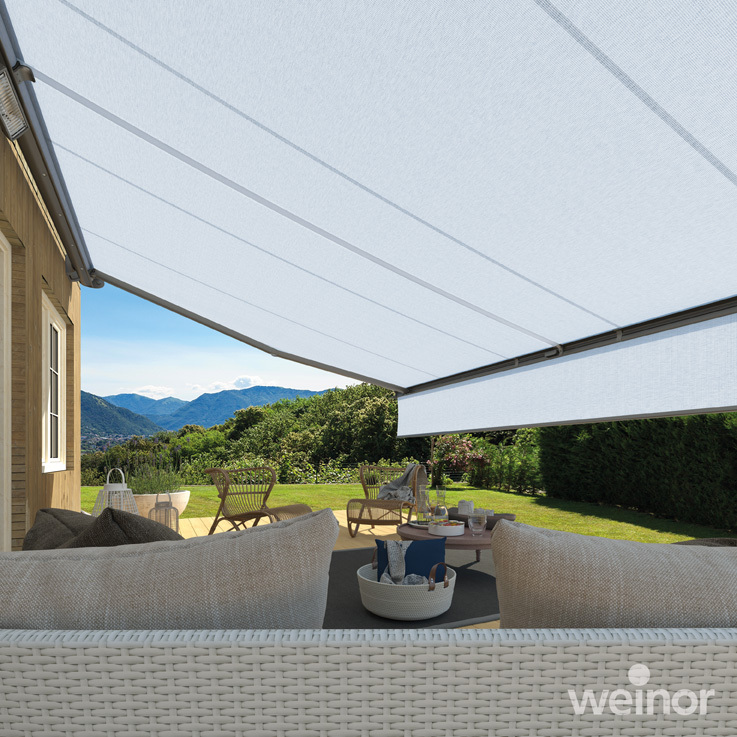 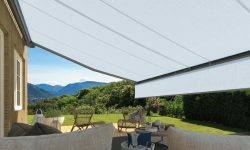 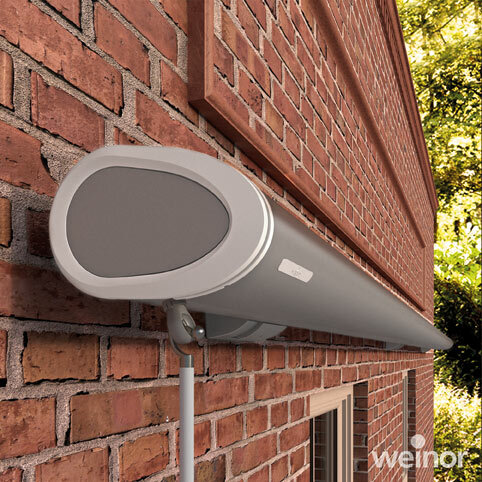 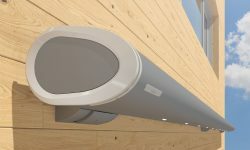 Option of a Valance plus drop down screen, manual or electric operation, elegantly integrated into the awnings front profile, providing privacy and glare protection.